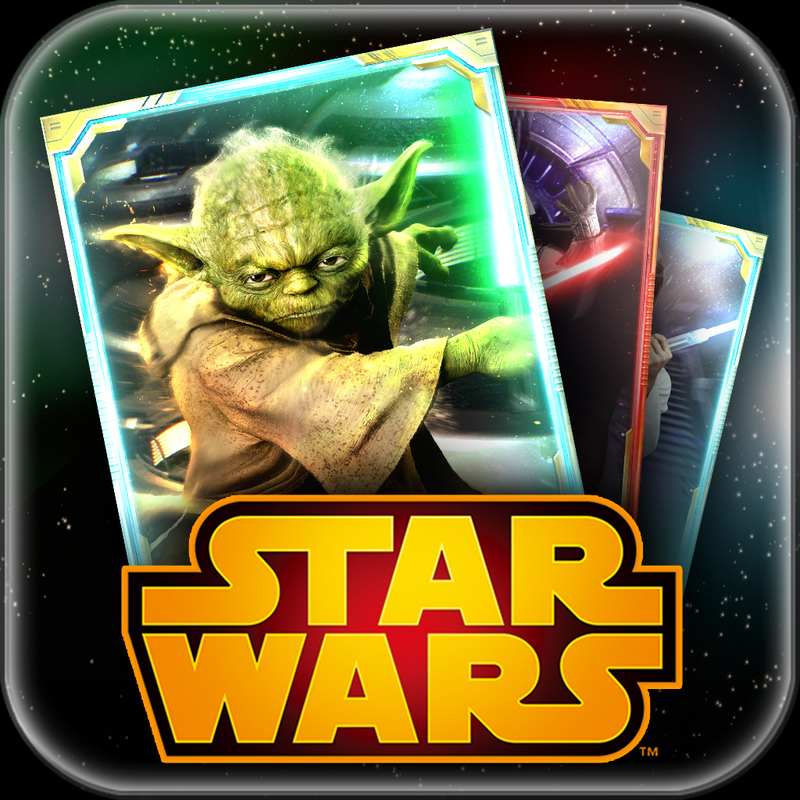 Collect classic characters from the Rebel Alliance and more to defeat enemies and players across the galaxy. Strategically deploy the team’s special tactics to battle through new graphically enhanced missions set throughout Star Wars planets and locations from the original trilogy. 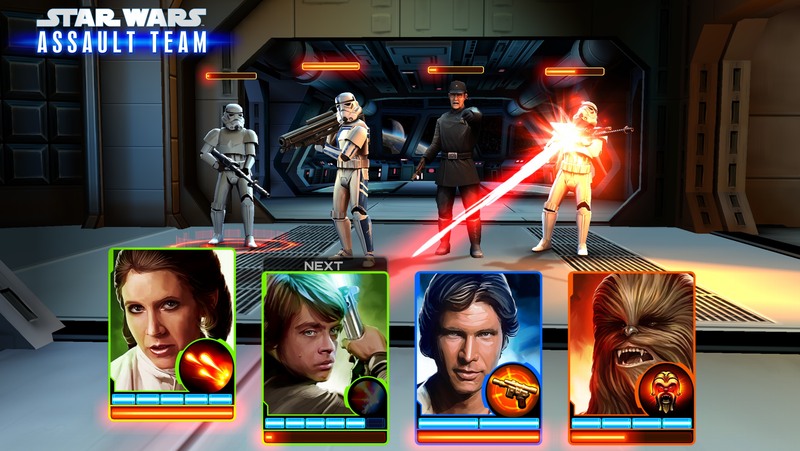 Star Wars: Assault Team is scheduled for worldwide release on iOS, Android, and Windows 8 this spring. But limited early access is being offered by Disney in select international markets on iOS and Android. See also: Never Get Stuck On The Dark Side With This Star Wars Themed Power Bank, Star Wars: Knights Of The Old Republic Goes Half-Price As It Goes Universal For iPhone, and The Final Battle Is Here For Angry Birds Star Wars.